Join organizations around the world who use Overleaf Enterprise to create, collaborate and publish. Overleaf is used in more than 3600 organizations by 3.9 million users on over 35 million projects. 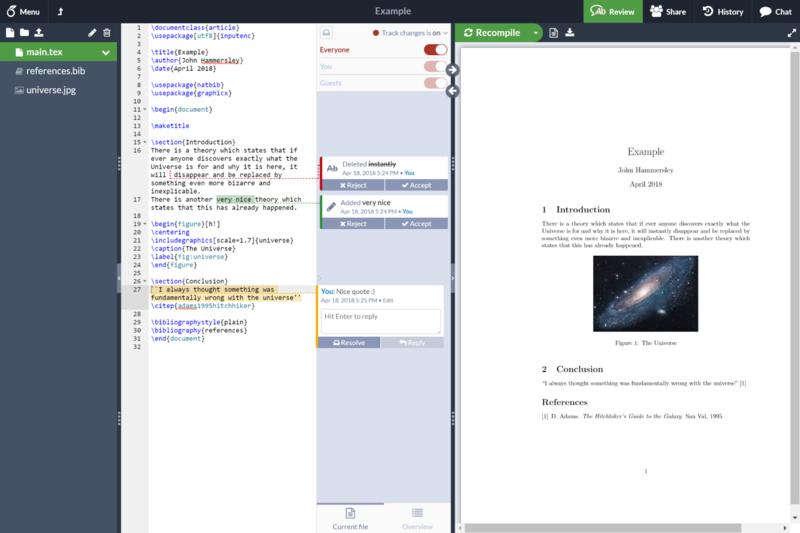 Overleaf is an online LaTeX and Rich Text collaborative writing and publishing tool that makes the whole process of writing, editing and publishing documents much quicker and easier. Overleaf is the perfect tool for grant and contract proposals, research reports, technical documentation, executive summaries, RFPs and more. Overleaf Enterprise is built to provide businesses with fast, reliable and secure project management that integrates with your existing processes and workflows. I collaborate on a wide variety of documents from technical reports to complete books with multiple authors, editors, and reviewers. Overleaf is my dream come true! The additions and refinements in the latest version have made this already essential tool even better at keeping my team's publication pipeline flowing. Thanks Overleaf team! Overleaf Enterprise is a turnkey solution for businesses who need a fast, secure and effective service for project editing, collaboration and review. No need to remember yet another password. Keep things simple with a single sign-on solution in Overleaf Enterprise. No more managing disparate user accounts. You'll be able to quickly add & remove users or reallocate licenses as you need to. Our Enterprise team will partner with you to fulfil your organization's procurement and security requirements. Our support team is always on hand to help out. You’ll never be stuck on your own trying to fix a problem. Stop worrying about managing different LaTeX environments and keeping everything up to date. Overleaf will take care of it. Data security is always high priority. Overleaf Enterprise puts you in even more control. 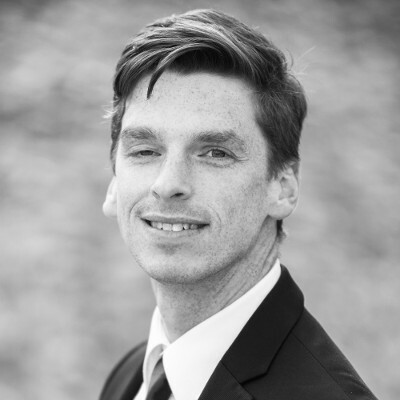 Looking for an individual Overleaf account instead? You'll find our plans here. For businesses who want to get up and running quickly and easily, minimizing maintenance with a powerful collaboration tool that works right from your browser, with nothing to install. Overleaf Commons provides the Overleaf cloud platform to users throughout your organization. For businesses who want to harness all of the power of Overleaf while hosting their data inside their own firewall on local servers. Overleaf Server Pro is the on-premise version of Overleaf, which you can deploy and manage in your own, secure environment to give you full control. Which is right for us? Your answer to the question below is a good place to start when deciding between the two versions of Overleaf Enterprise. Not ready for Overleaf Enterprise yet? Take a look at our individual and group plans.